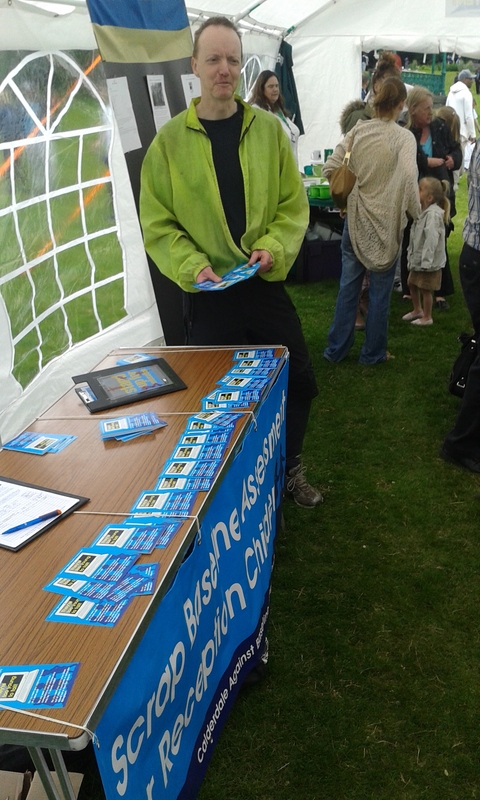 We gave out some postcards and got people to sign the petition at Calderdale Neighbours’ Day. This was a fantastic event that really involved our whole diverse community. We got a lot of signatures, and the public were very supportive. 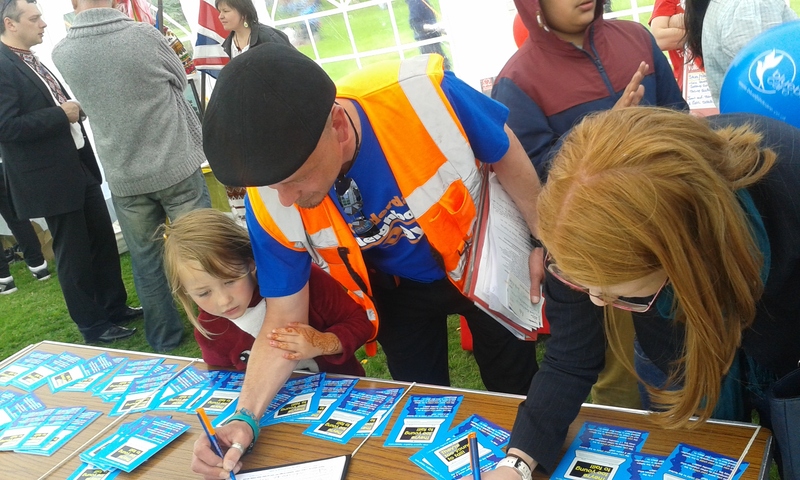 The signatures from local parents are the most important, but we also had signatures from Councillor Adam Wilkinson and local MP Holly Lynch. Thank You! Watch this space for other events (with more notice) and contact us on calderdale2young2fail@gmail.com if you want to get involved or with any ideas!